The Academy is CLOSED tonight – Monday, January 28, 2019 for all after school & evening activities. 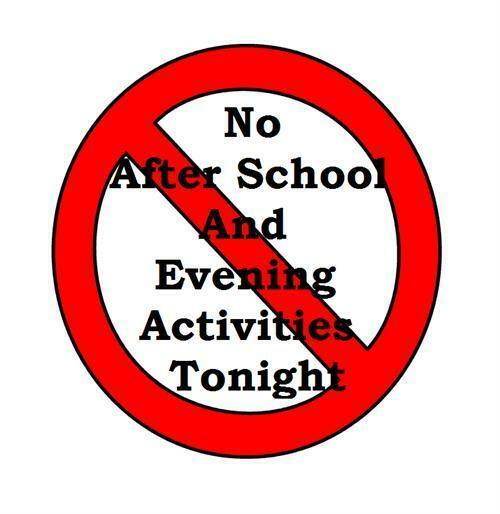 With our current winter storm that is causing extreme weather and travel conditions in the metro area, The Academy has made the decision to cancel all after-school and evening activities. AfterCare will be open at both campuses – please be careful and allow plenty of time to pick up your child. Please stay safe and check the website for all the latest information.